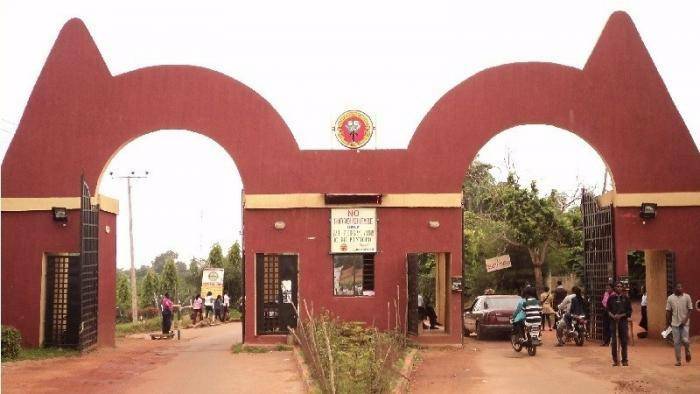 Auchi Poly ND Admission List for the 2018/2019 academic session has been made available on the school portal. Candidates who applied for admission into the National Diploma Programme of the polytechnic for the 2018/2019 academic session can proceed to check their admission status on the school website. Candidates are to follow the steps belowto check the Auchipoly ND Admission List on the school website.